Choosing the right people must be the most critical and consequential job every organisation has to do to stay on top, and in ICREA, this takes on a whole new meaning. At ICREA, selection is aimed at choosing from among the best researchers, those that are perceived to have the most impact on their different disciplines and fields. Many outstanding scholars and academics are turned down, even though we take in as many as we can every year. Needless to say, those that are not selected are no less competent or any less valid in any respect, but choices have to be made, and our capacity is limited by our financial resources. Luckily for the human race, there is no shortage of talent out there, and at ICREA we try to gather as much as we can with every call. 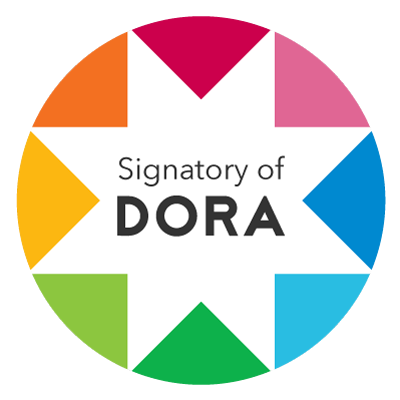 ICREA fully endorses and shares the principles of the San Francisco Declaration on Research Assessment (SFDORA), by which it discourages evaluators to rely only on journal-based metrics(such as Journal Impact Factors) as a surrogate measure for the quality of individual research articles. For the purposes of research assessment, ICREA considers the value of all research outputs, including qualitative indicators of research impact such as influence on policy and practice. Needles to say, ICREA is an equal opportunity organization and does not allow discriminatory references to gender, age, nationality, racial group, nor any other possible discriminatory issues. We are fully aware that it is the group consensus among the committee members that bestows ICREA selection with its authority. This consensus is never based on numerical balances, but rather, in the refined choice of expert researchers that collectively single out each and every one of our new ICREAs. We want the whole scientific community to understand how this is done, and to that effect, we have posted here the latest version of the guidelines that our evaluators receive when they accept the responsibility. It is a work in progress, constantly being tuned to stay focused on finding the most promising researchers. The most important element, however, is not written there: common sense, that prevails over anything else at all stages of our selection process. Please download and let us know if you have remarks, comments or improvements that we can implement to make our selection even better.